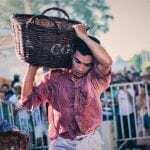 If the fast approaching Notting Hill Carnival or Edinburgh Fringe isn’t quite your cup of tea, or if you’re looking for a festival a little further afield for 2019, Queensland festivals are as quirky as they are alluring. 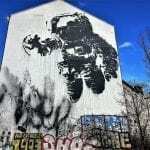 Found 3.5 hours north of Brisbane, Chinchilla is known as the ‘Melon Capital’ of Australia, and is home to the biennial Chinchilla Melon Festival in February. 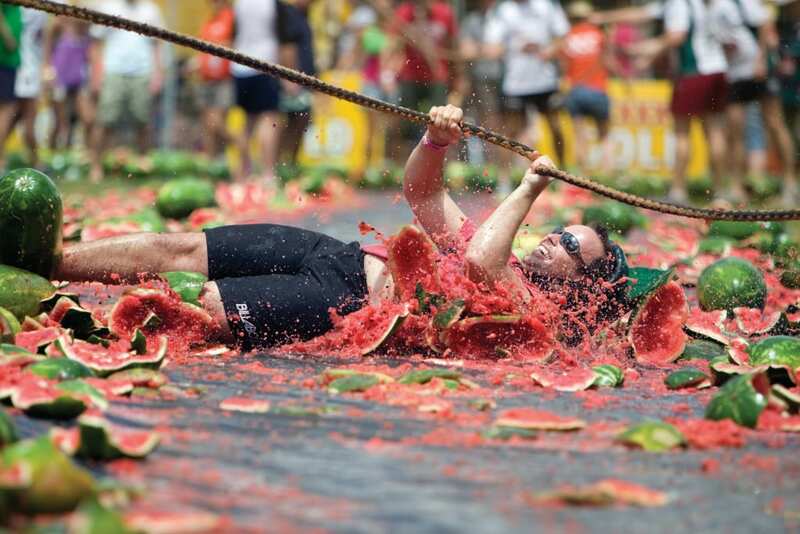 Attracting thousands of visitors every year, the festival celebrates the region’s watermelon farming with a number of quirky events including the Big Melon Weigh-in, the Melon Rodeo and the Melon Dash for Cash. The Big Melon Weigh-in is synonymous with the event and the largest ever recorded was a whopping 87.5kg back in 2007. Those with nerves of steel can also enter into the Melon Rodeo to be in with a chance of winning thousands of dollars in the bull-ride. A crowd favourite, the Melon Dash for Cash and Skiing, is a messy and exciting part of the festival which is unmissable. Watch as participants try to out-run their competitors with a giant melon or use fruit to ski the furthest distance. 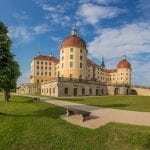 The Goomeri Pumpkin Festival, as its name suggests, is held in Goomeri every May. 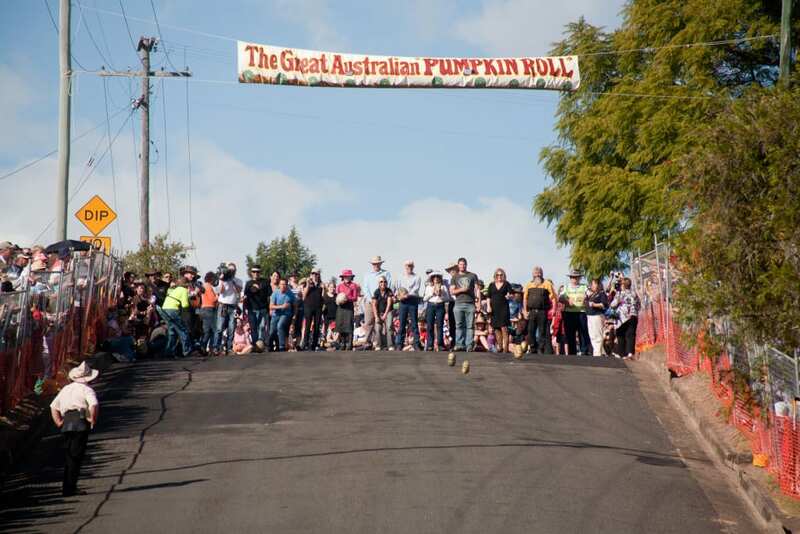 A 3-hour drive from Brisbane, this free festival is perfect for families with entertainment and competitions including the famous Great Australian Pumpkin Roll™ on Policeman’s Hill, best decorated pumpkin and the pumpkin pageant. Other activities include the pumpkin power shot put, pumpkin bowls and pumpkin pull. There’s also a parade, live music and plenty of tasty food, the majority naturally featuring pumpkin. 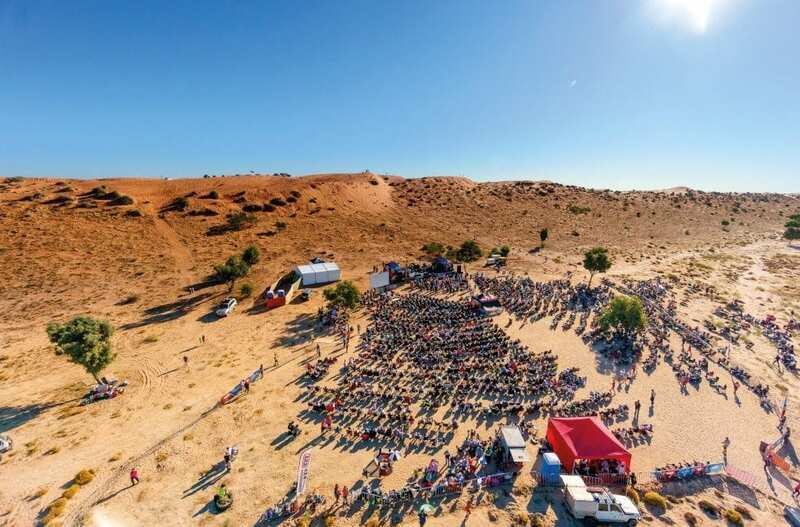 In July, the Big Red Bash opens under the sweeping skies of Queensland’s Simpson Desert. 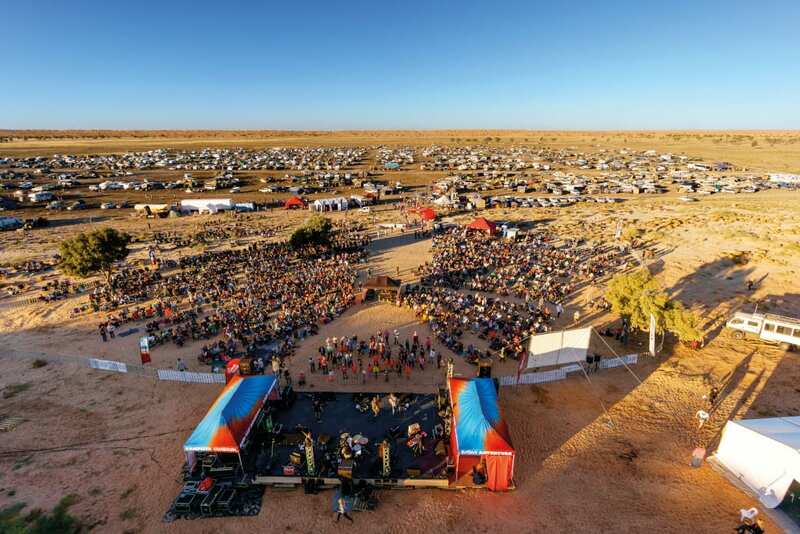 Dubbed the world’s most remote music festival, this concert is a uniquely Australian outback experience suitable for all ages. Since its launch in 2013, the music, combined with desert camping at night, has made it a must-do bucket list event. Whilst at the festival guests can also enjoy scenic helicopter flights as well as delicious food from a number of different vendors. Held every July in Queensland’s beautiful Outback, the Boulia Camel Races are a sight not to be missed on any adventure Down Under. 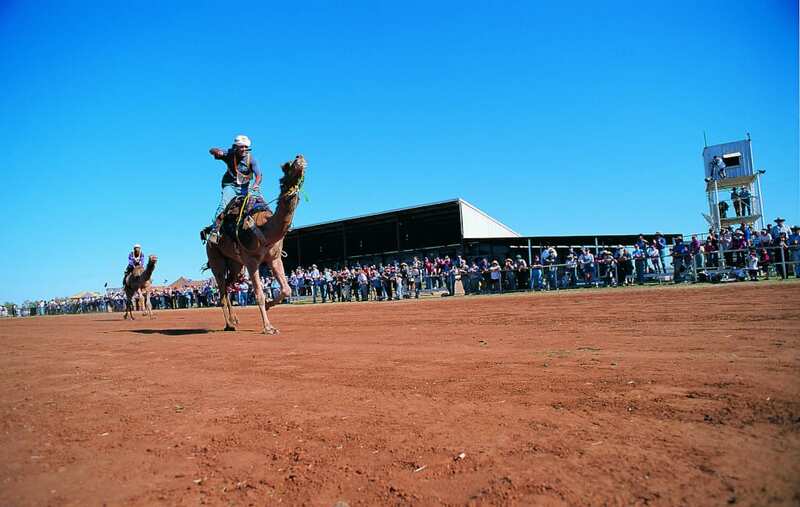 The three-day event is packed with exhilarating entertainment including of course the famous camel races. The first rounds take place on Saturday ahead of the finals on Sunday to determine who will be crowned winner of the silver and gold cups. Throughout the day there’s entertainment and family fun including foot races and other comic events. One of the other major spectacles of the weekend is the Camel Tagging event, which is known world-wide. The festival culminates with a firework display and concert. 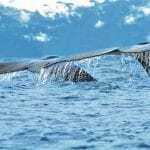 Click here for details of events and things to do in Queensland.